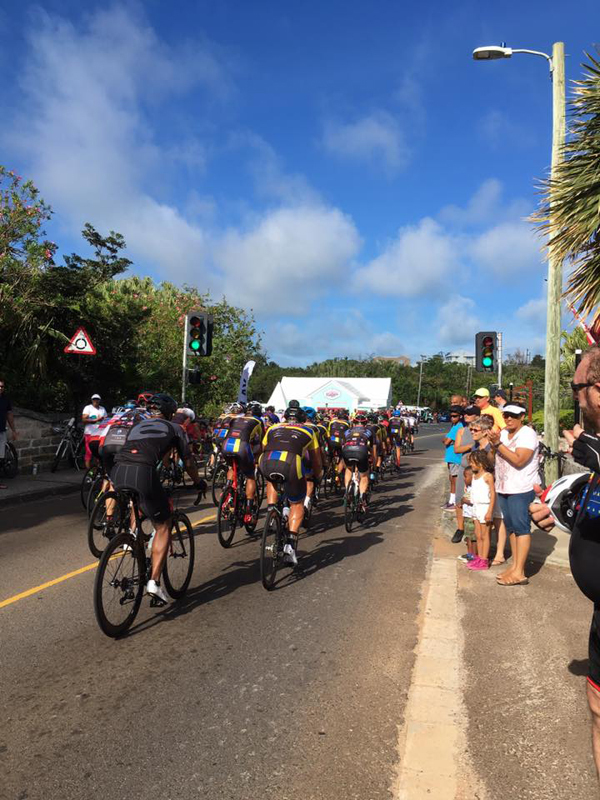 This was another beautiful Bermuda Day this year, with locals and visitors to the Island enjoying the races and the parade in Hamilton. This morning starting at 8:50am as a large group of cyclists made their way to Hamilton for the May 24th race, and after that, runners and walkers started their trek from St Georges to Hamilton. 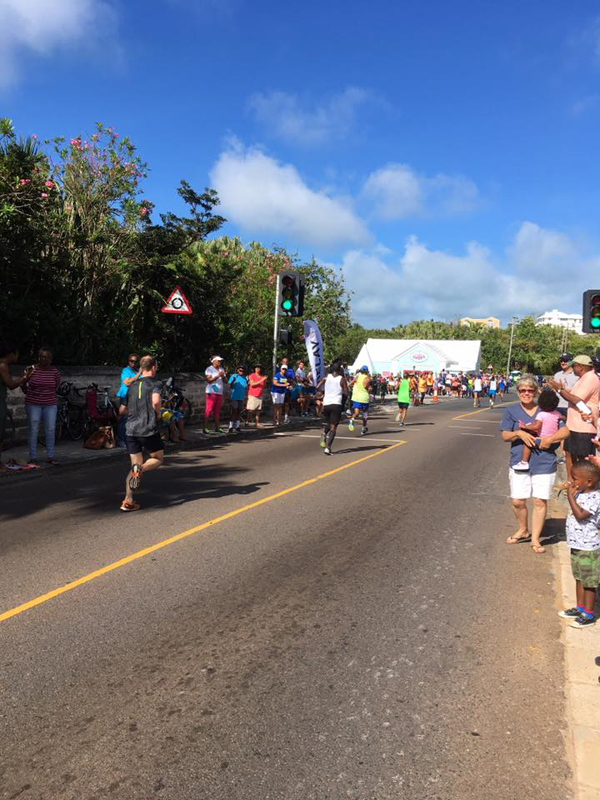 As for the relay, the first leg began in St. Georges and stopped at Bailey’s Bay by the Swizzle, the second leg continuing to the Aquarium, the third ending at the Arboretum and the last leg finishing at Bernard’s Park in Hamilton. 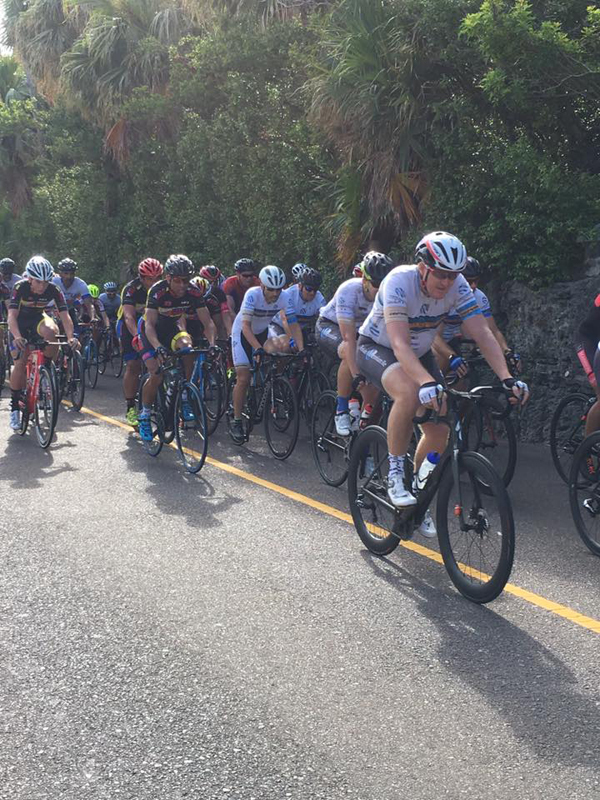 A great turn out once again this year between racers and people cheering everyone on and providing their support in one of Bermuda’s well known holidays. 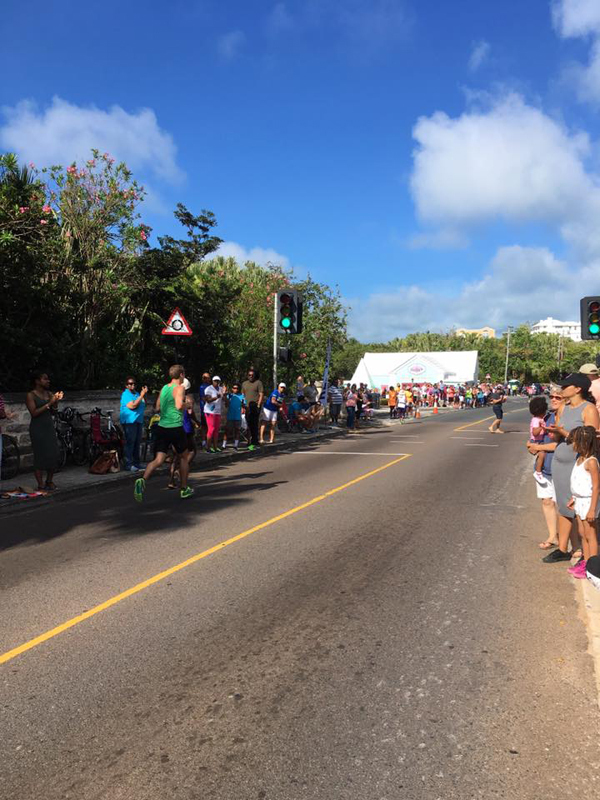 Sierra Dietz, a participant in this year’s relay, said, “This is my first time running the relay, it was very hot but the crowd was great and a lot of support from the Bermudians. One participant in the race wore a t-shirt stating she has been running since 1998 and this year is her last race. We couldn’t have asked for a more beautiful day to celebrate Bermuda Day!